Heller agrees to go undercover south of the border to investigate the disappearance of a young Mexican last seen trying to buy his way into Texas. 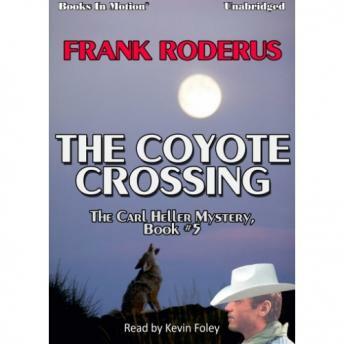 Heller is caught up in a dangerous crossfire as he cozies up to the local \"coyote,\" a slimeball that takes desperate Mexicans across the river in the dead of night for a heavy fee and then sets them up to be robbed, beaten, and even raped by bandidos. The frightened prey are powerless, nobody cares, except Heller, and that ol\' mountain boy knows more than one way to skin a coyote.